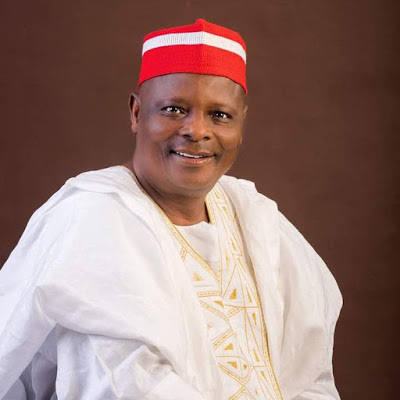 Political crowd puller and former Kano State governor, Rabiu Kwankwaso, who recently defected from the APC to the PDP, is declaring his intention to run for the presidency ahead of 2019, today in Abuja. 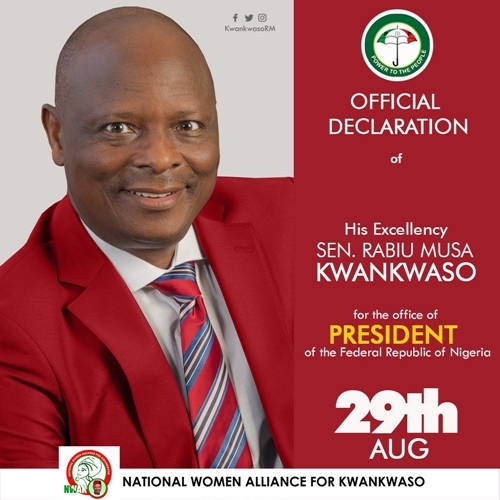 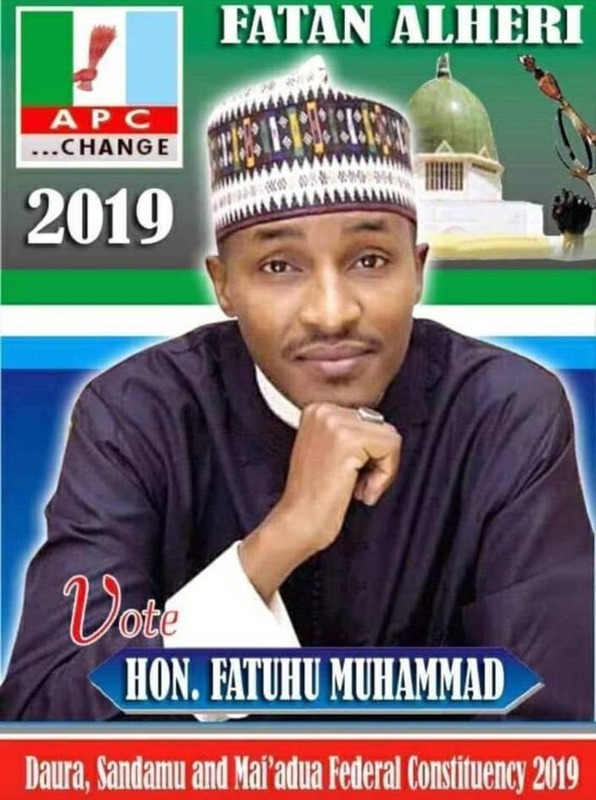 Recall that the influential politician was denied access to the Eagle Square in Abuja, the proposed venue of the official declaration of his presidential bid. 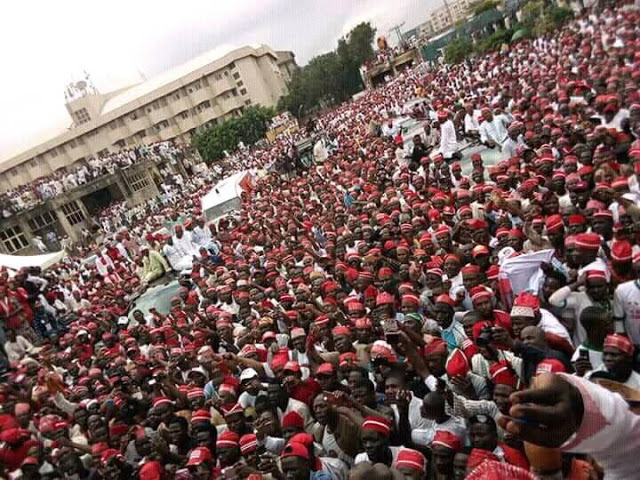 Massive supporters stormed the federal capital for Kwankwaso's official declaration in Utako area of Abuja.